Welcome to Netivot’s Middle School. The transition years of Middle School are unique. Emerging teenagers have individual needs and concerns that are supported and addressed in our warm and caring environment. Netivot HaTorah’s Middle School teachers and staff are committed to educating students to the highest standard while supporting them as they evolve and grow into young Jewish adults. Here we support our students as they explore the opportunities and challenges of the Middle School years with compassion and kindness. 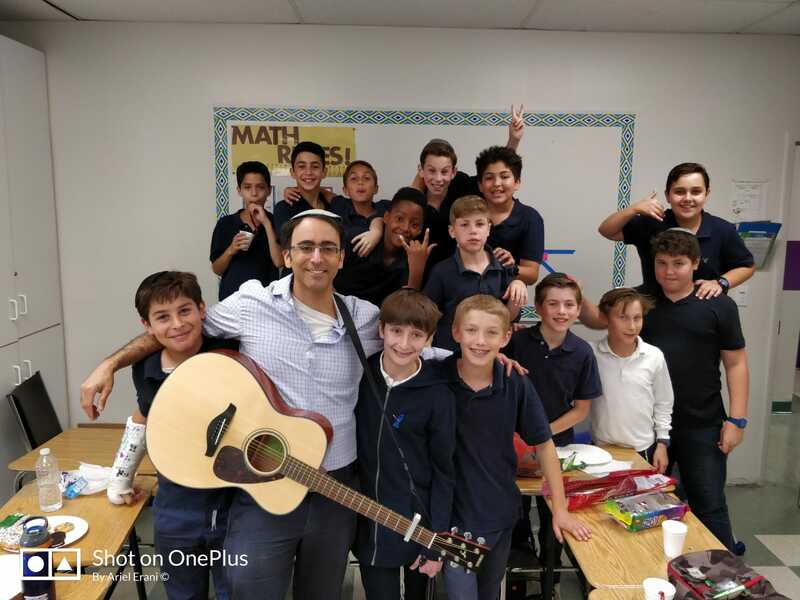 Netivot HaTorah’s Middle School offers a stimulating and comprehensive Limudei Kodesh program/curriculum as well as a first-rate, challenging general studies program which nurtures our Middle School students and prepares them for high school. In Jewish Studies we incorporate several essential components which provide our student’s with a foundation for continued Torah study at higher levels, all while creating a meaningful and relevant middle-school learning experience. Our caring, professional staff, comprised of North American and Israeli certified teachers, creates a warm and supportive environment in the classroom. Through ongoing commitment in Ivrit B’Ivrit, our intensive Hebrew language program, Middle School students continue to acquire and really begin implementing the Hebrew language skills necessary to study our sacred texts. Our curriculum encompasses Chumash, Navi, Mishna and Talmud, Jewish laws and customs, and daily Tefillah. 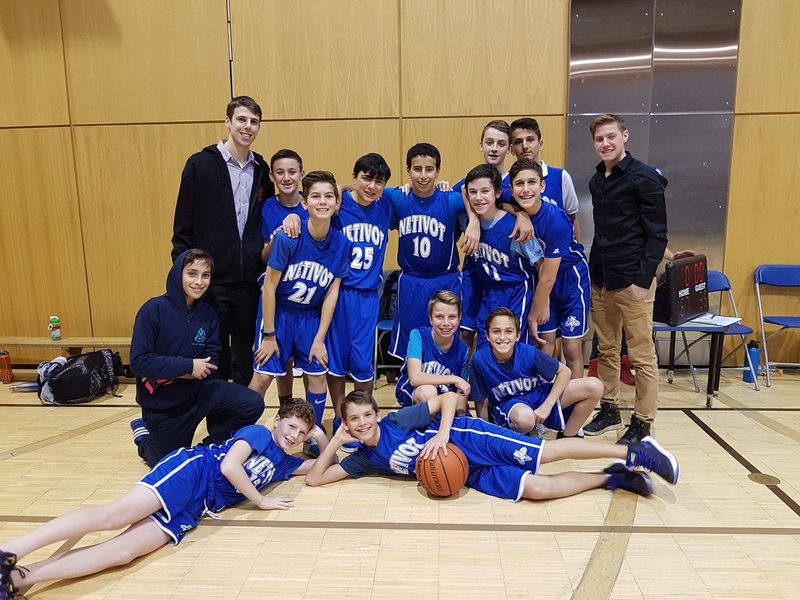 Netivot HaTorah’s Middle School follows the Ontario Ministry of Education guidelines, and employs teachers certified by the Ontario College of Teachers, providing a first rate general studies curriculum. Our Middle School teachers are skilled and caring, their lessons are challenging, and committed is to prepare our students for the future. This year we are introducing a coding course in Grade 7, as part of our commitment focus on STEM learning, and an optional Jewish History course to help our students better understand their own Jewish identities. Our students have discovery opportunities in science labs, explore through the use of technology as well as creative arts projects that have relevance to their daily lives and inspire them as learners and as individuals. We embrace and acknowledge the positive impact that extra and co-curricular activities have on our students well being. The Middle School TRUST (Tolerance, Respect, Unity, Spirit & Team-building) program encourages and provides opportunities for students to develop good middot and character traits. We explore topics such as bullying, team-building, respect and tolerance through creative programming, special speakers and activities. 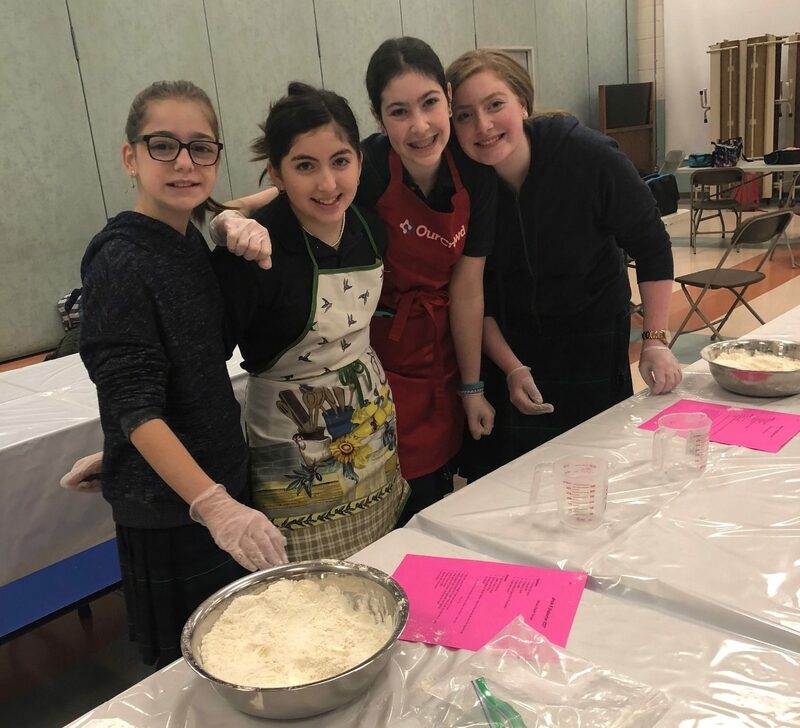 Through this program students have had opportunity to visit a local retirement home, play in intramural sport leagues, go on a team-building trip to Camp Robinhood and participate in workshops on middot with our B’not Sherut.